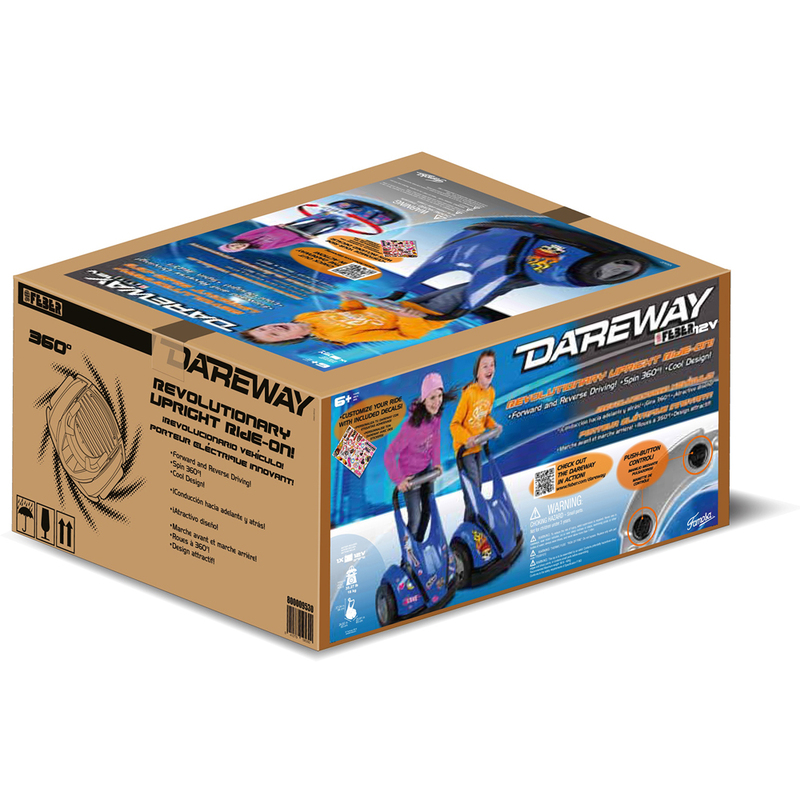 The Dareway standing ride on features cool styling and a unique way to experience driving action! A foot pedal accelerator controls forward action. 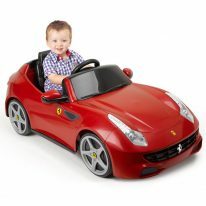 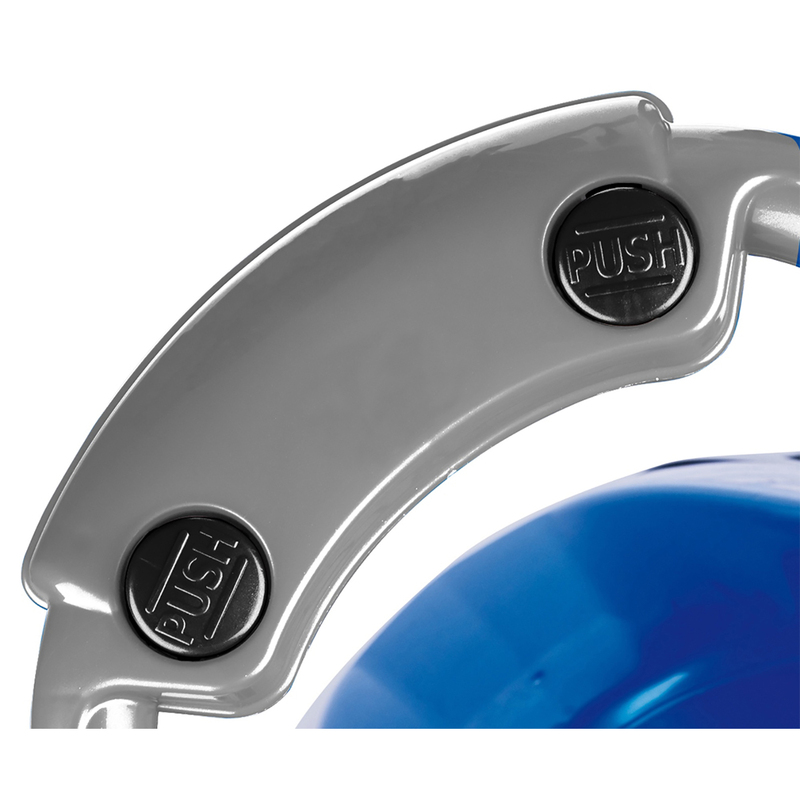 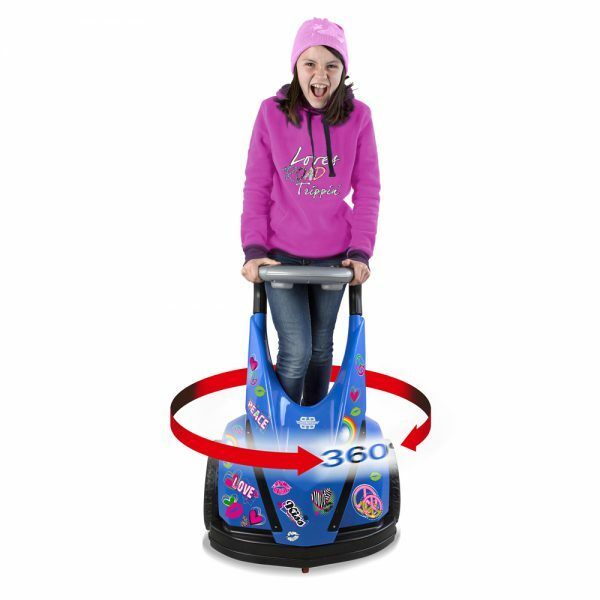 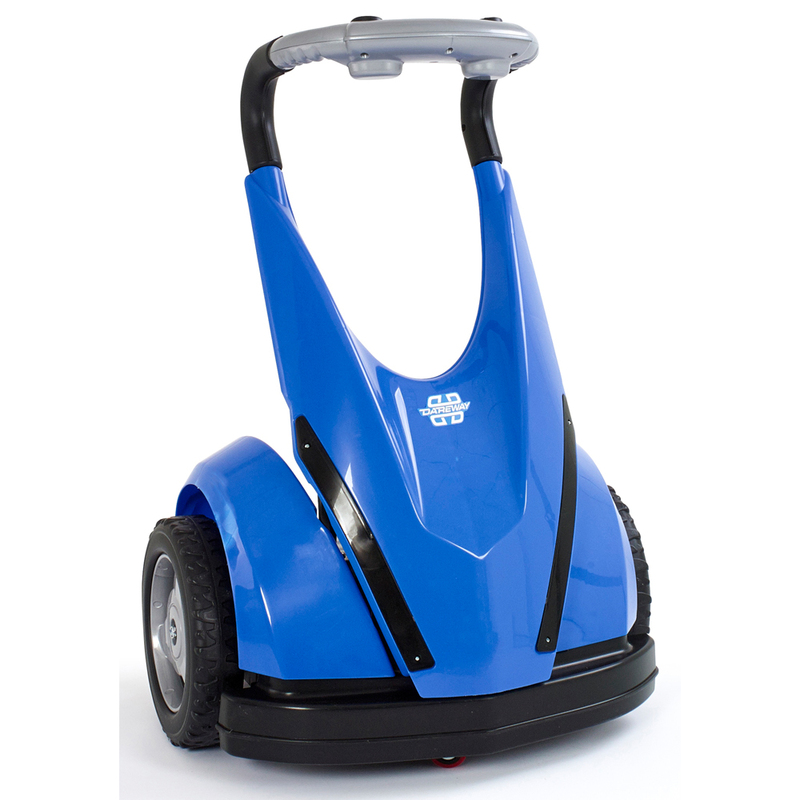 Press the handle grip buttons for left and right turns and amazing 360-degree spins! 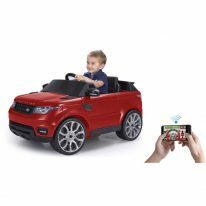 Press both buttons together & see yourself fly in reverse! 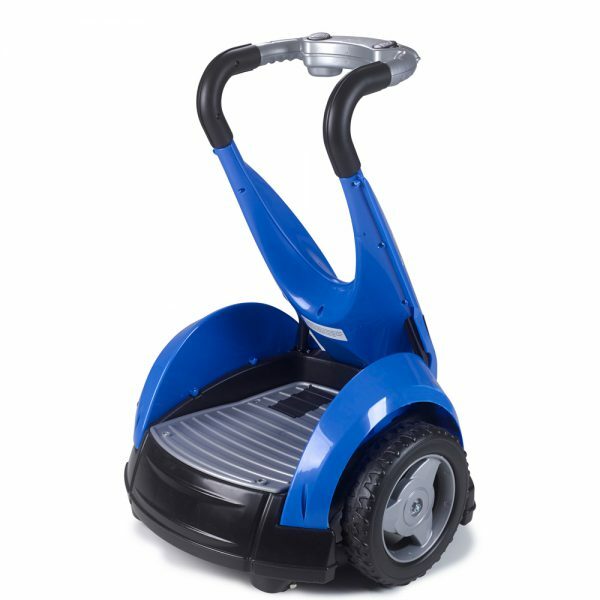 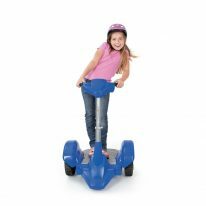 The sturdy platform provides stability for riders. 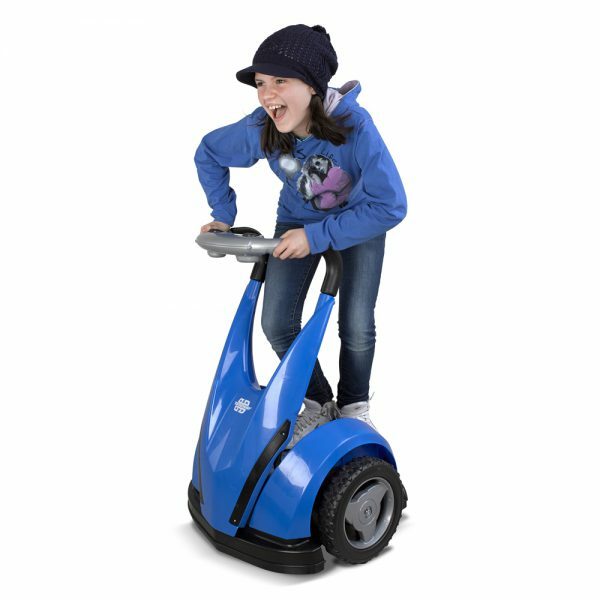 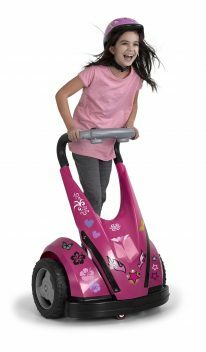 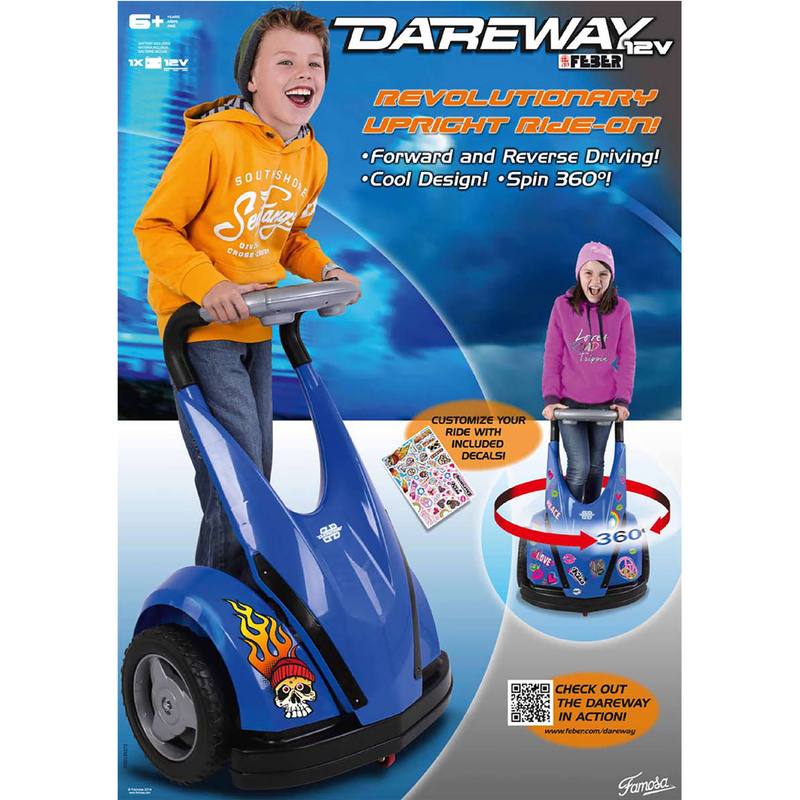 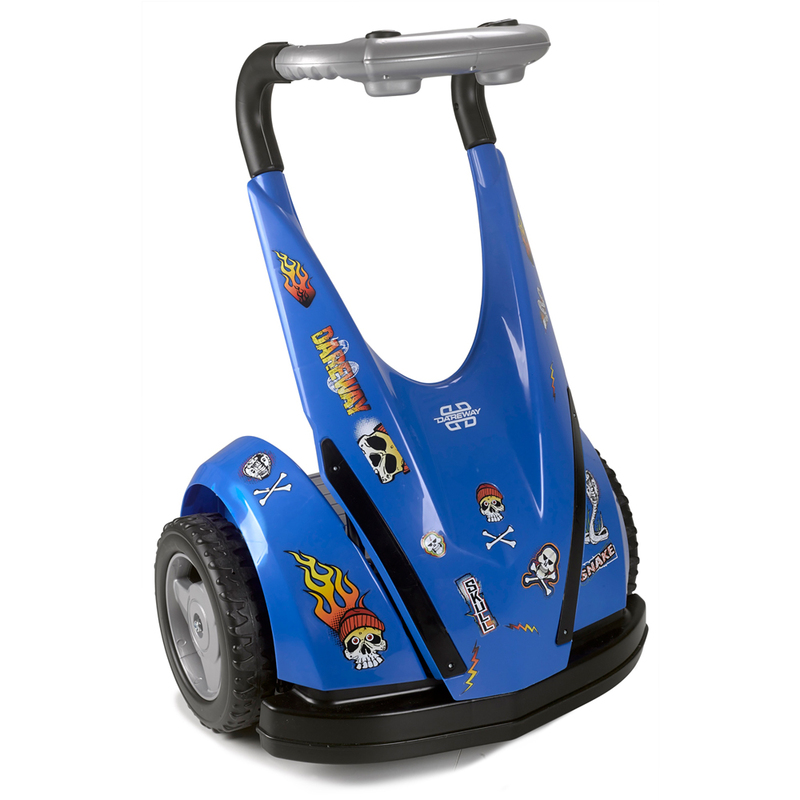 The Dareway offers an exciting, fun, new way to ride.